Gordon Earl composes with a captivating blend of rock, jazz, and classical forms to create stunning memorable songs. His lyrics are moving. His harmonies are magnetic. We invite you to listen to clips from his albums and learn a little about Gordon Earl. 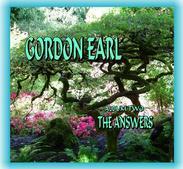 Select "The Lullabies," "The Answers," or "Big Questions" for free samples of Gordon Earl's music. See his latest music videos, combining the most incredible images from his travels with his unique alt-rock sound. And if you like to read music, you can print the scores of Gordon Earl's music at no cost for personal use. All of Gordon Earl's work is protected by copyright, so please contact us directly for information on public performance, sampling, and reproduction. 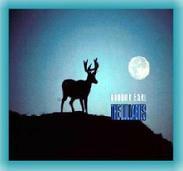 Artists looking for new material and advertisers looking for original songs are welcome to pursue licensing agreements.